One of the first questions we ask our couples when planning their day – do you want an intimate occasion or large affair? It comes down to the couple and what type of celebration they wish to have. More and more couples are opting for a smaller event with a guest list of only their closest family and friends. 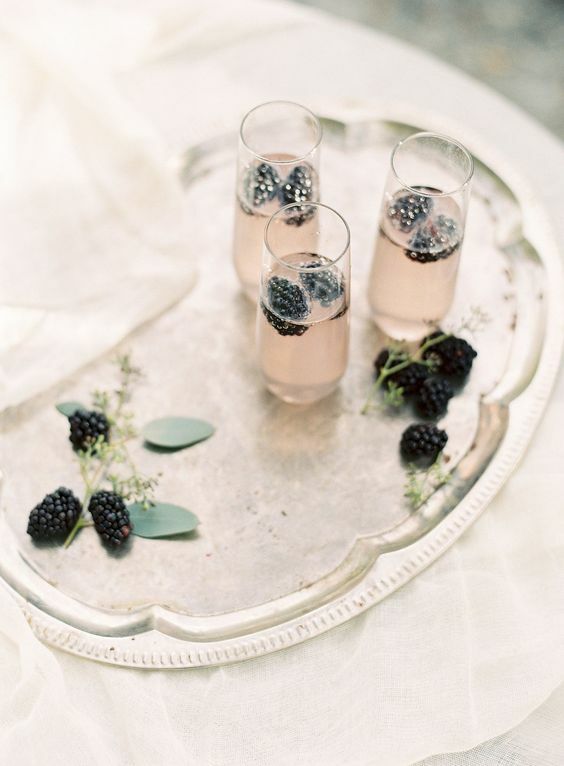 Here are a few ideas if you’ve decided on hosting an intimate wedding. List those who are the most important to you, the people who are in your life right now that you speak to often. Straight away cull those that you were friends with 10 years ago and barely speak with, or that giant list of extended family. Really consider those you definitely want there. It can even be easier to explain to the ones who didn’t make the cut that it’s a really small wedding, so unfortunately you just don’t have the room for large numbers, they will be more understanding. Many wedding venues are suited for a larger wedding – usually around the 100 to 200 guest numbers. So an intimate wedding in a large space can look a little empty. Being a smaller guest list you can consider some other locations that aren’t typical for weddings, such as a restaurant, a small marquee, maybe a stunning home that’s in your family. Think outside the box for some options that will work well for you. 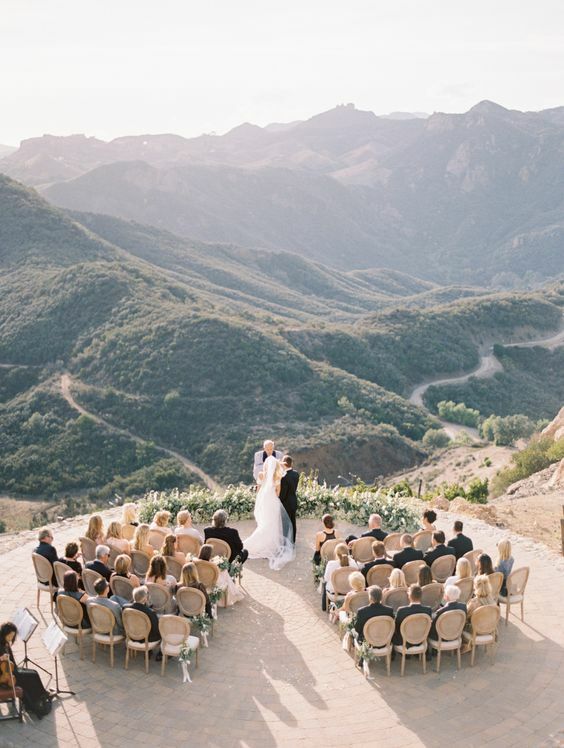 If you’ve fallen in love with a wedding venue that is a little big for your guest numbers, think about some ideas on how you can fill the space. One of our favourites is creating lounge nooks so guests can sit and mingle in these areas instead of being seated at the tables all evening. Or fun ideas like a photo booth, a donut or dessert table, a whisky or gin bar, additional areas that will fill the empty space nicely. While you might think less guests, less cost – this isn’t always the case. While the lower guest numbers definitely help on those essentials like food, wine, cutlery etc, there are a few costs that will be the same if you’re having a large or a small wedding. Some of these include photographer, videographer, venue hire, day coordinator, or wedding planner. Right at the beginning, make a list of all of the things you will need for the day, so you can budget accordingly. With fewer guests, you can often afford a few nicer things. Think about what will really enhance the evening, and where it’s worth upgrading or spending that little extra on the luxuries. 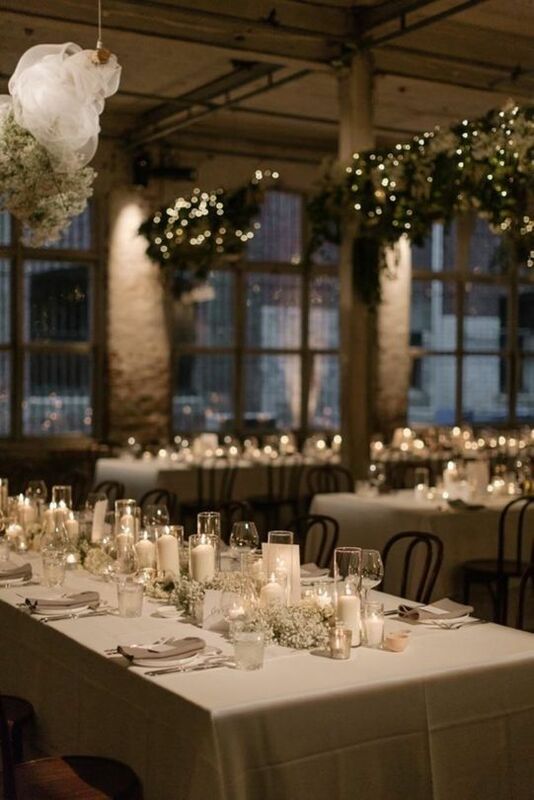 Great options include the menu, the beverage, your invites and stationery, or even the finer details like adding in some gold cutlery or charger plates that are more achievable when you’re not supplying for 200 guests.